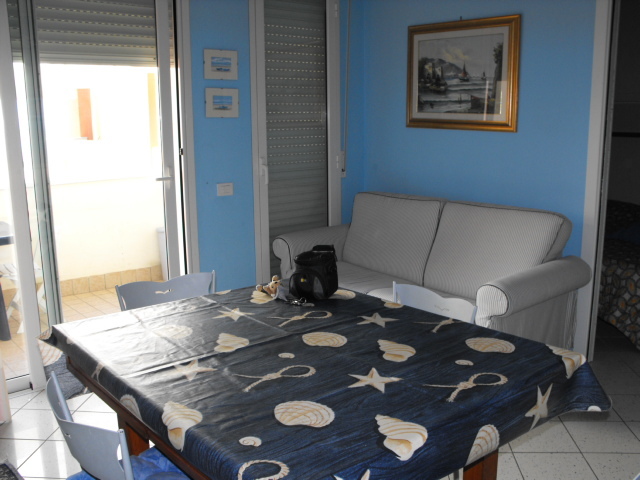 SENIGALLIA Cesano area apartment of mq. 50 in excellent condition comprising entrance hall, living room with kitchenette, bedroom, bathroom, terrace and garage square meters. 16. Monte Porzio Peaceful and served flat sep. 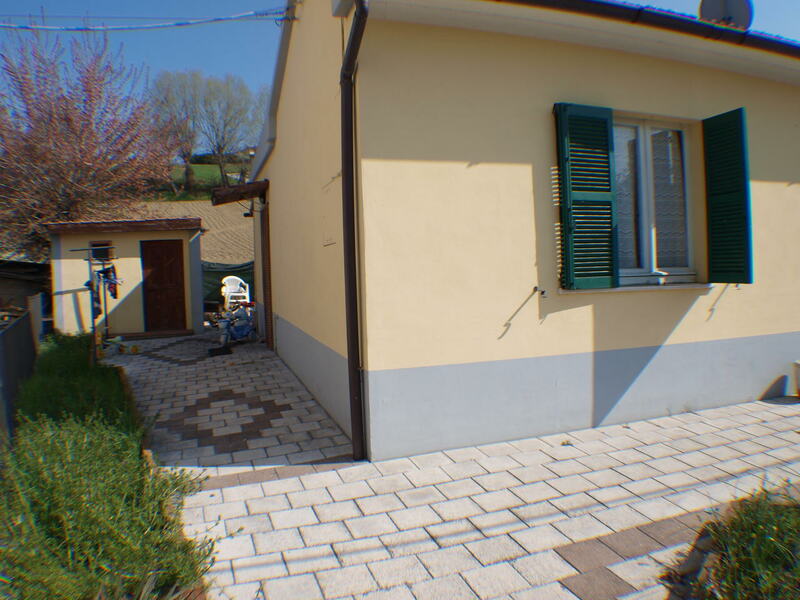 Newly built excellent condition consisting of 80 square ingr. 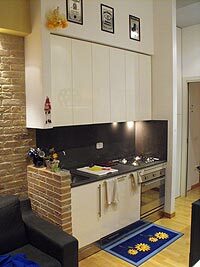 living room with kitchenette 2 bedrooms 2 bathrooms balc. 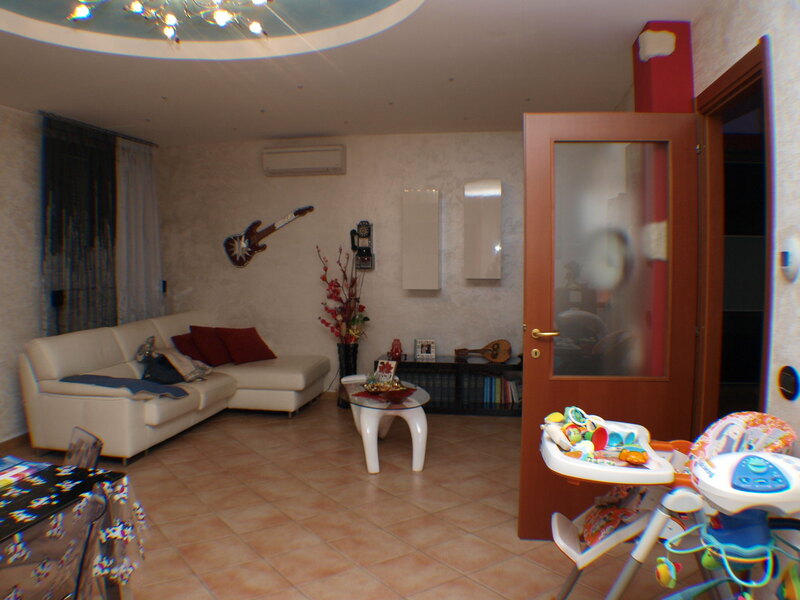 42 2 square meters plus basement garage garden. 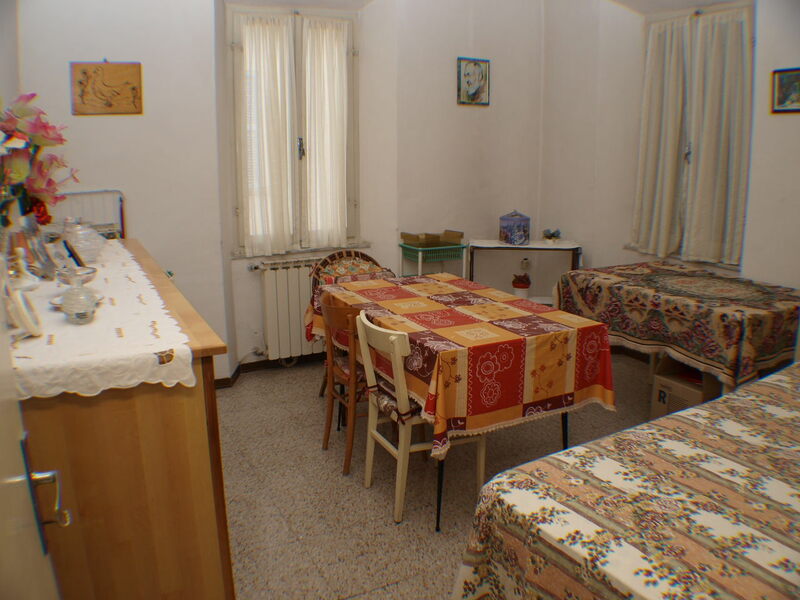 SENIGALLIA Zone Shack sqm apartment. 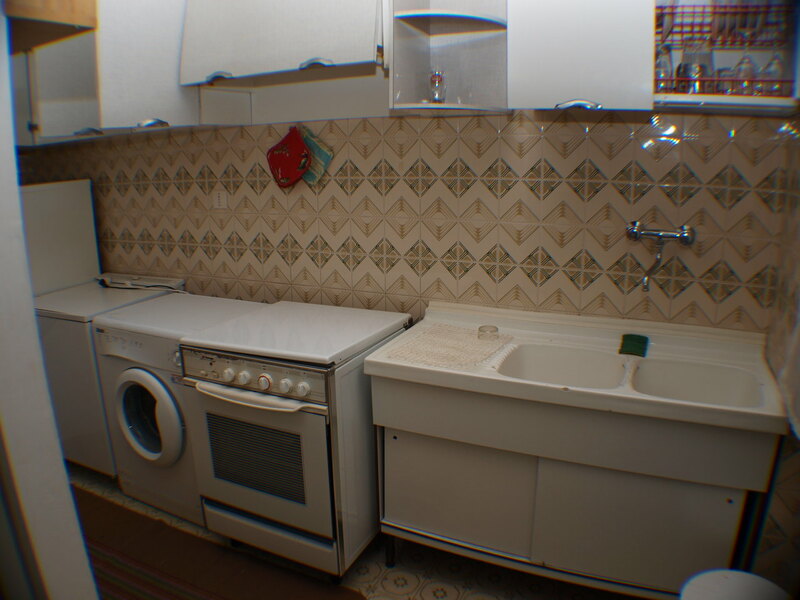 80 in fair condition comprises entrance hall, kitchen, living room, 2 bedrooms, bathroom, utility room, 2 balconies and basement. 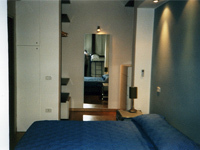 OSTRA Area Centro apartment of mq. 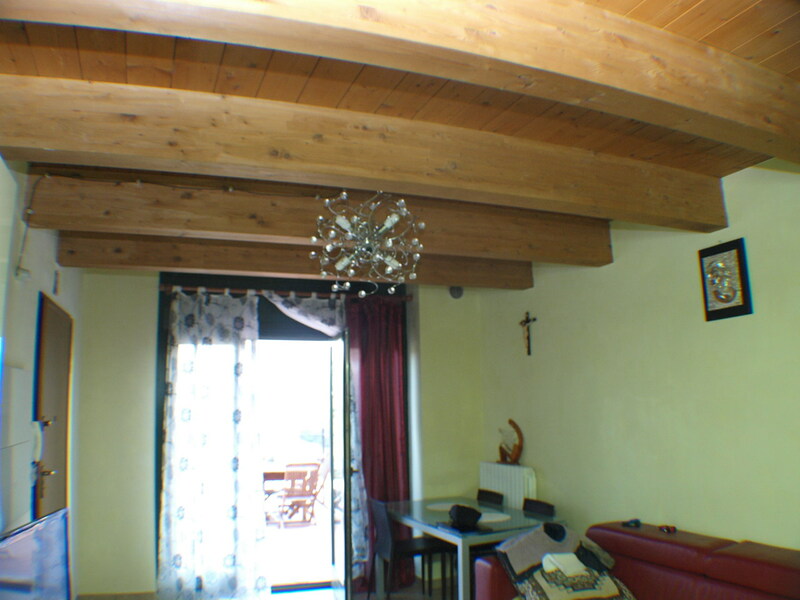 70 in fair condition comprises entrance hall, kitchen, living room, bedroom and bathroom. 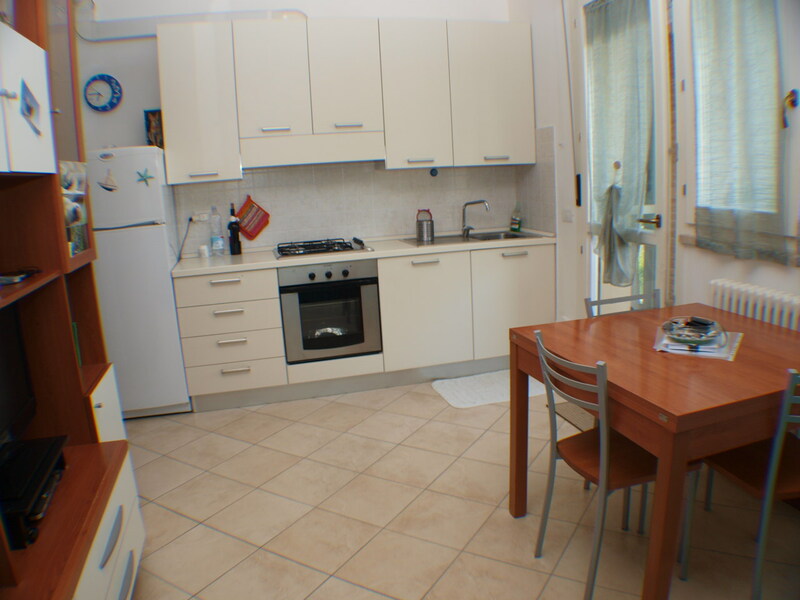 SENIGALLIA Area Centro apartment of mq. 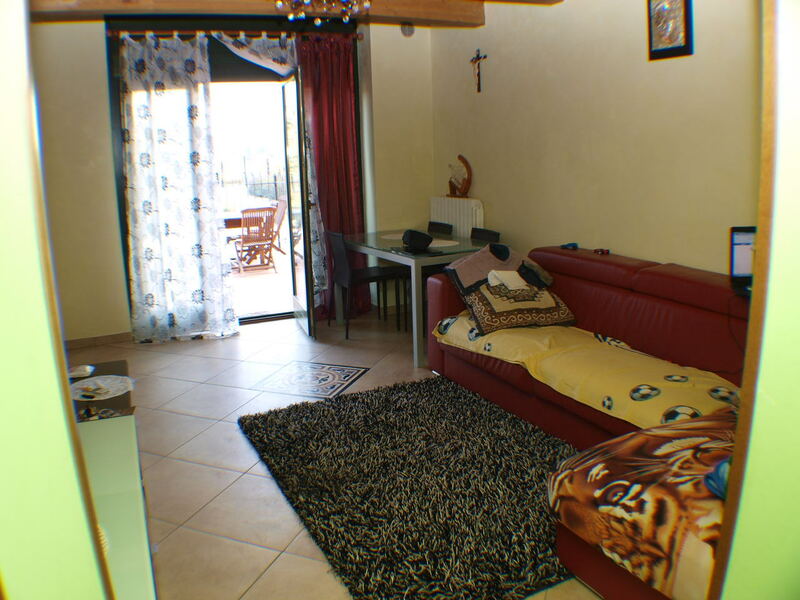 180 in fair condition comprises entrance hall, kitchen, living room, 3 bedrooms, 2 bathrooms, balcony and parking place. 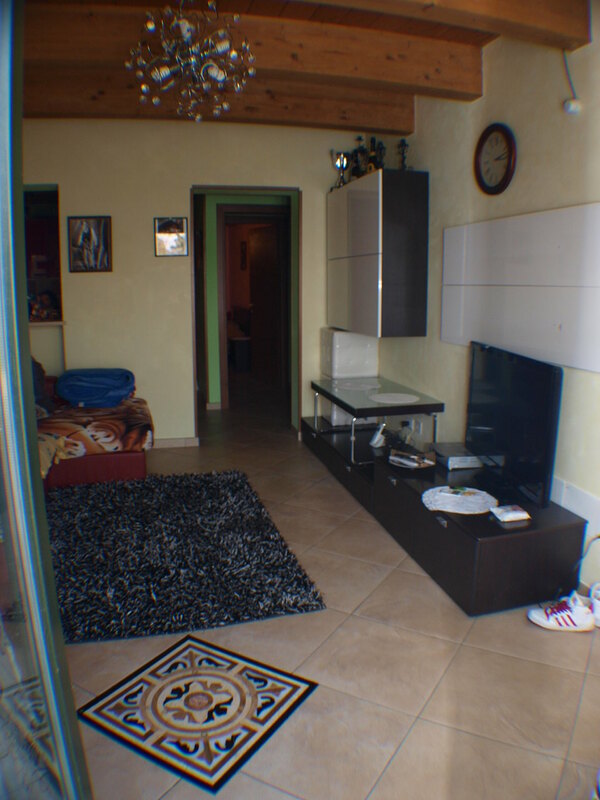 SENIGALLIA Zone Cesanella apartment of mq. 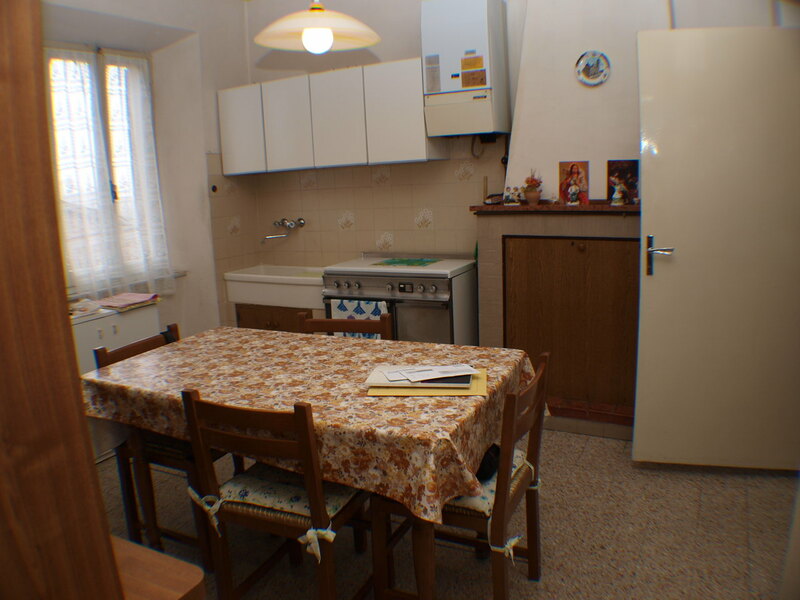 80 in fair condition comprises entrance hall, kitchen, dining room, 2 bedrooms, study, bathroom, 3 balconies and garages. 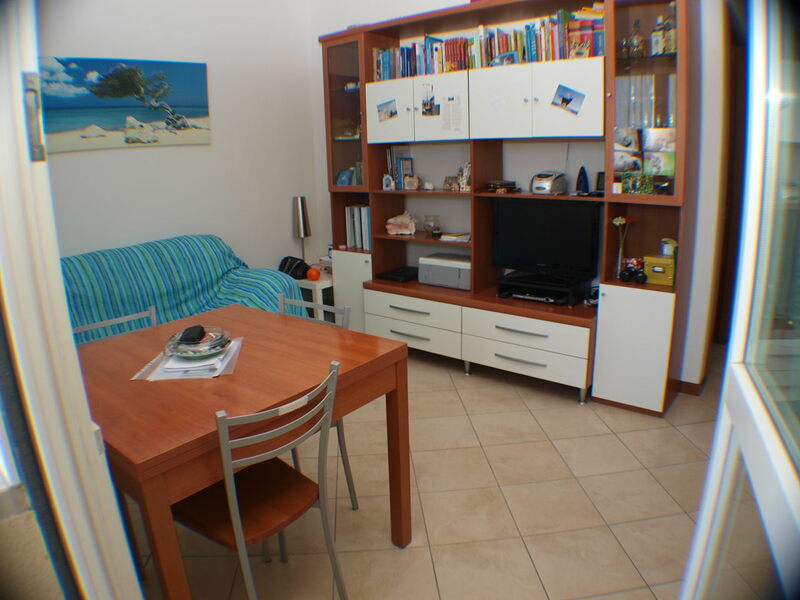 SENIGALLIA Zone L. Sea of ​​the West in the front row apartment of mq. 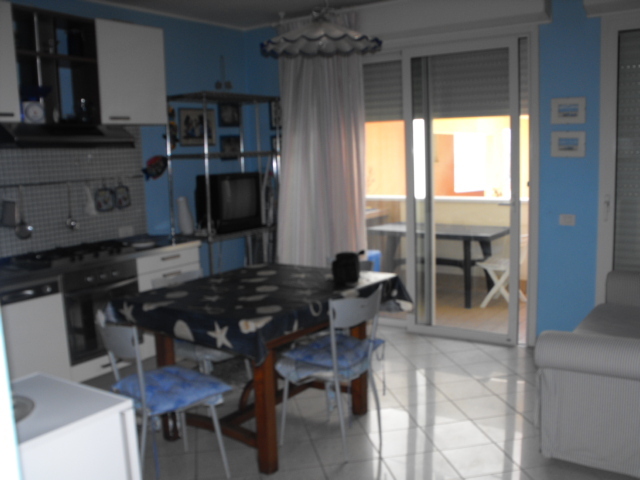 45 in excellent condition comprises entrance hall, living room with kitchenette, 2 bedrooms, bathroom, basement of approx. 8 and exclusive courtyard of approx. 35. 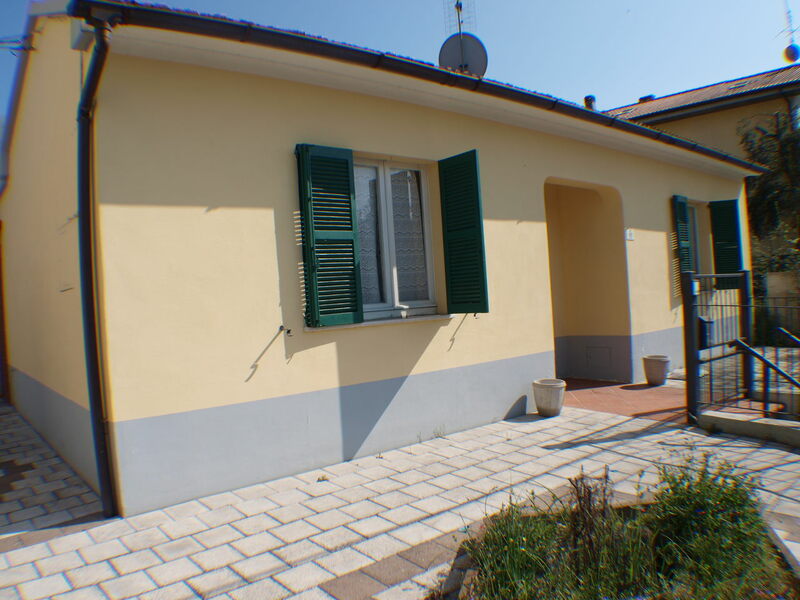 SENIGALLIA FIRST SUBURBS SINGLE HOUSE IN GOOD CONDITION ON 3 LEVELS DEVELOPED FULL COURT OF THE MOST EXCLUSIVE SQM ABOUT 212 'APPENDIX forgave MQ FLOOR 75 square meters consisting of ingr. 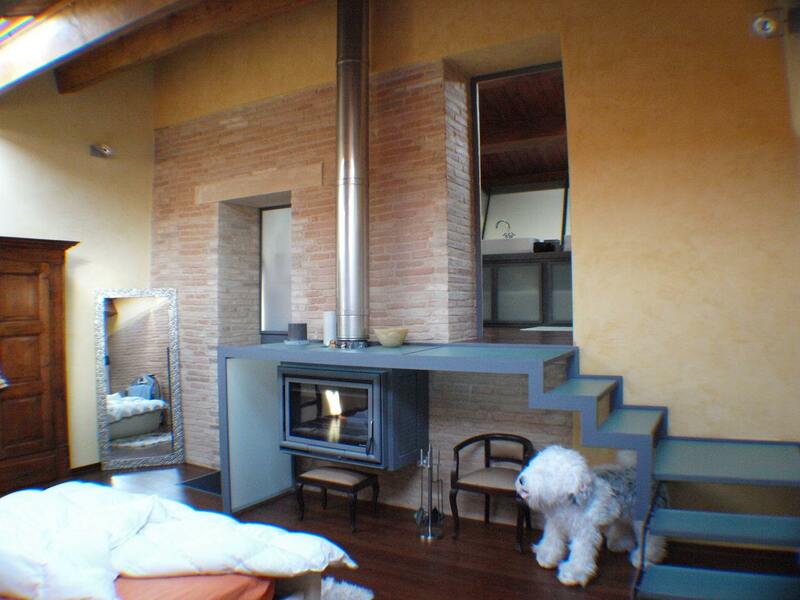 living room with fireplace kitchen pop. 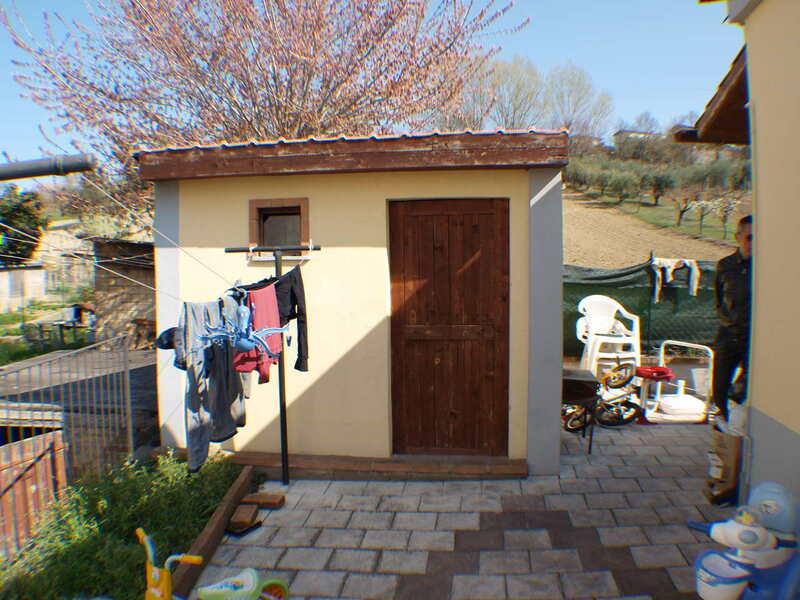 2 bedrooms, bathroom and terrace FIRST FLOOR 75 m² attic abitebile consists of 2 bedrooms and bathroom GROUND / UNDERGROUND warehouse where they made ​​90 square living room with kitchen area double bedroom bathroom and large closet. All 3 levels are connected by stairs. 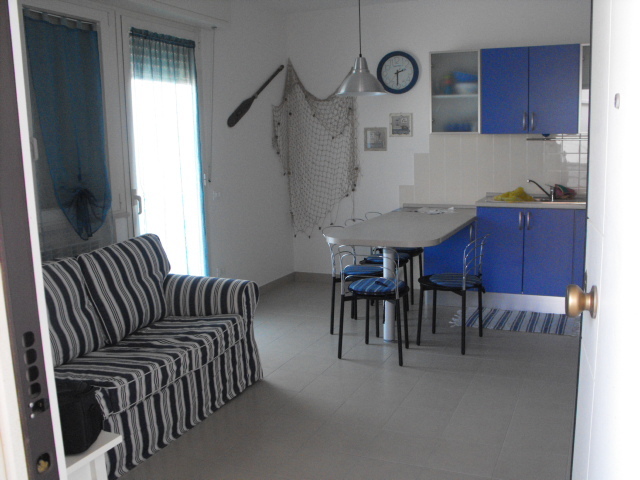 SENIGALLIA Zone L. Levant Sea apartment of mq. 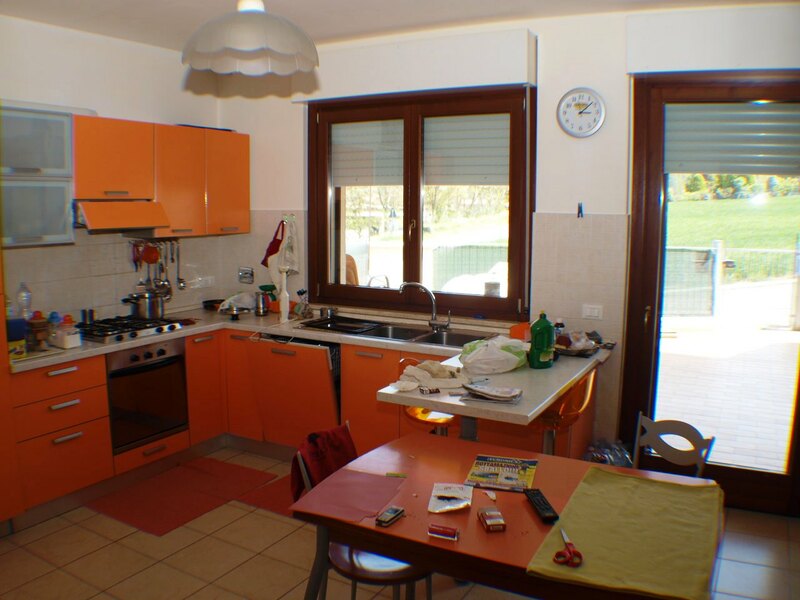 65 in fair condition comprises entrance hall, kitchen, 2 bedrooms, bathroom, terrace of approx. 6.5, closet and attic. 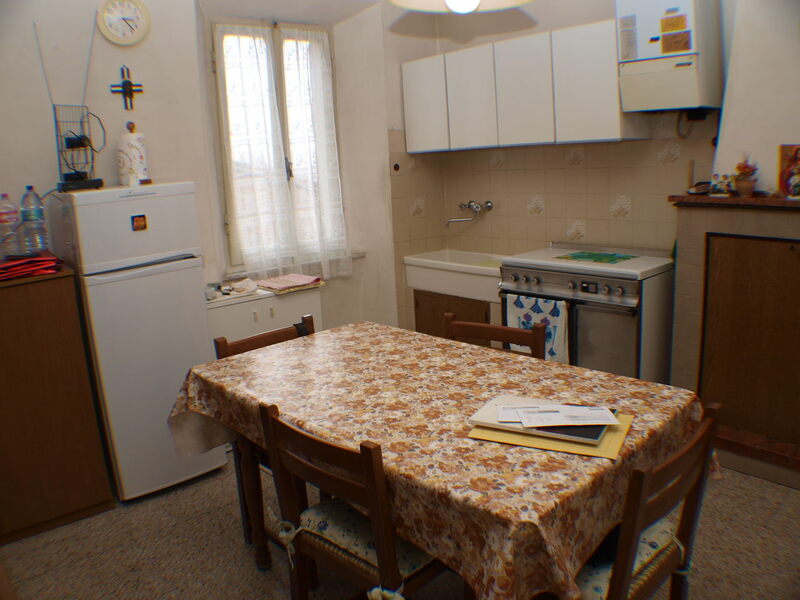 SENIGALLIA Old Town apartment of 65 sqm. 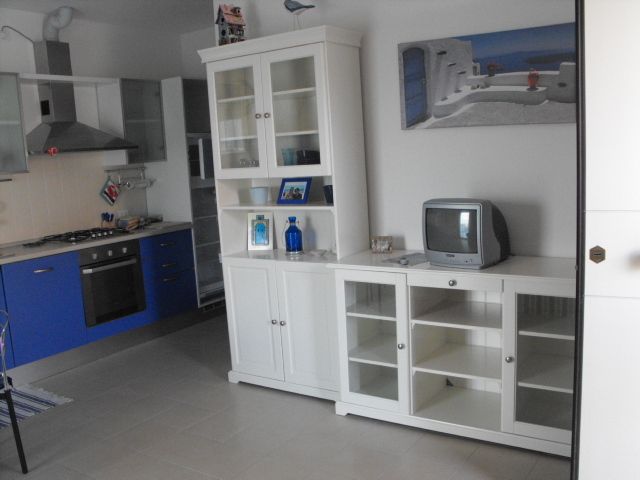 being restructured with a choice of finishes, entrance living room with kitchenette, 2 bedrooms and bathroom. 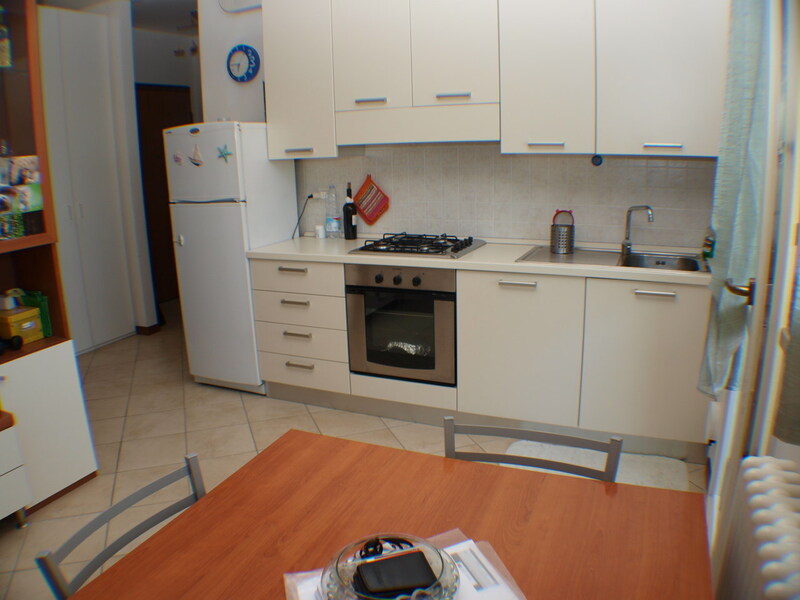 SENIGALLIA Zone Brugnetto apartment of mq. 70 in excellent condition comprises entrance hall, living room with kitchenette, 2 bedrooms, bathroom, private courtyard and parking. 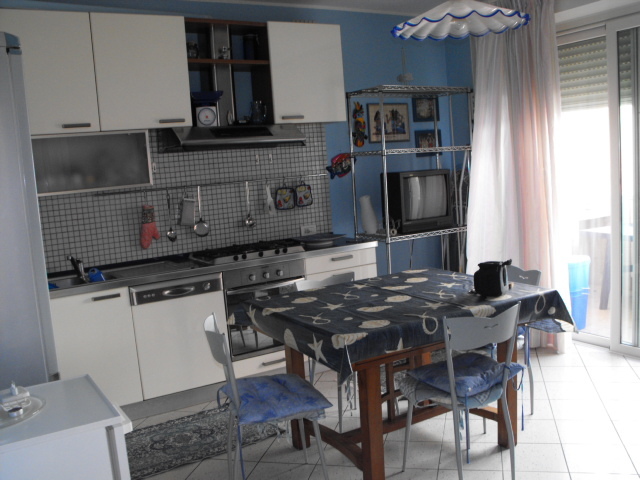 SENIGALLIA Zone Hospital Semi-Detached House arranged on one level for a total of 87 sqm. 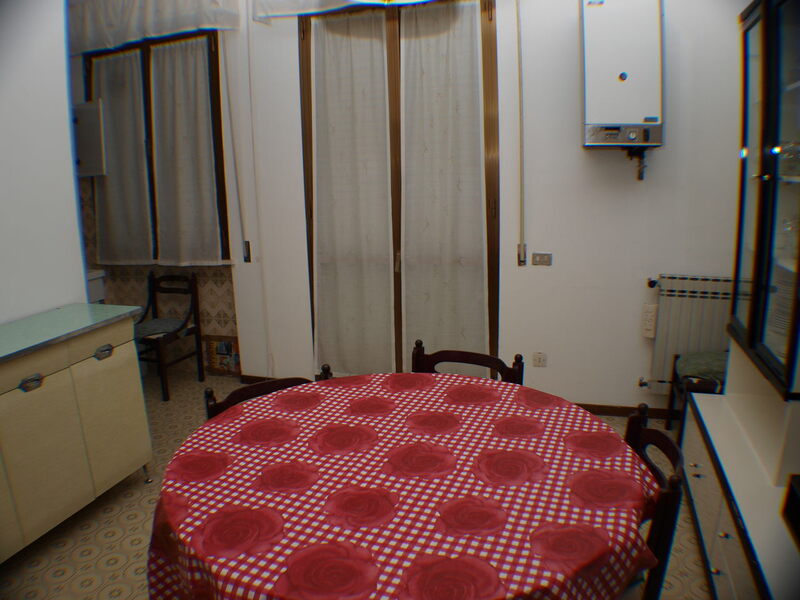 new, composed by: ing.soggiorno with kitchenette, 2 bedrooms, bathroom, basement of 65 sqm. 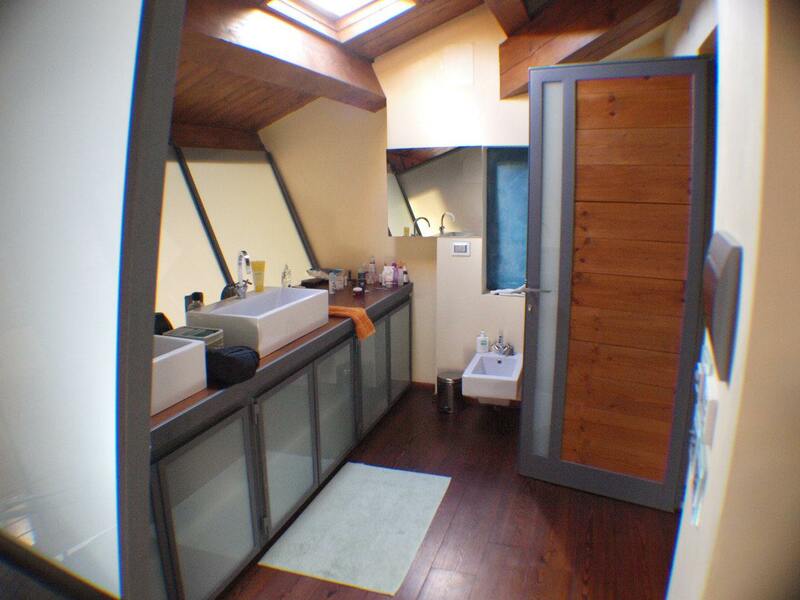 bathroom and laundry, parking and private courtyard. 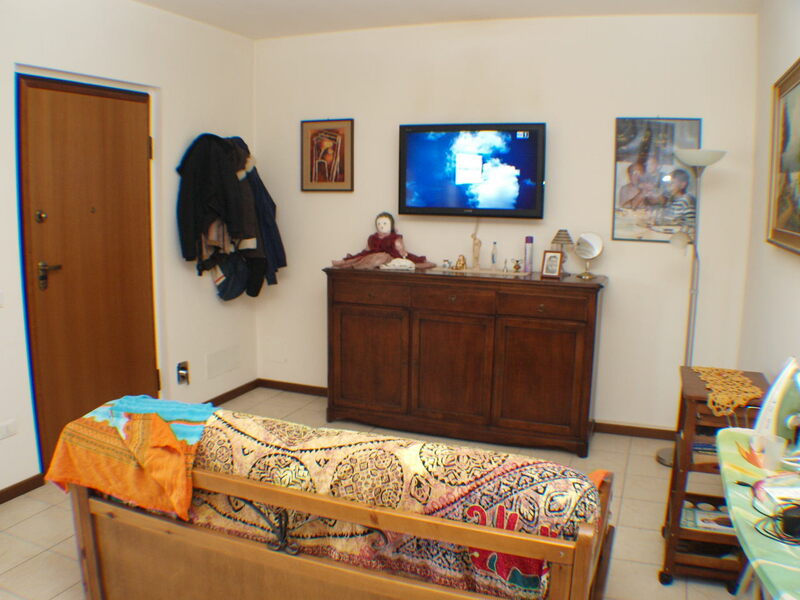 Location MONDOLFO Centocroci ground floor apartment consists of ingr. 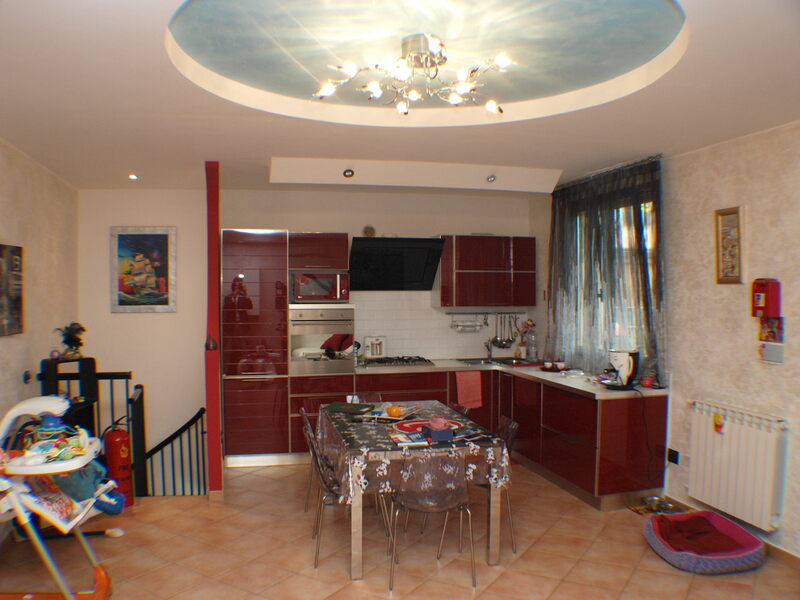 living room with kitchen bathroom bedroom bedroom 160 sqm private garden and garage 22 sqm. 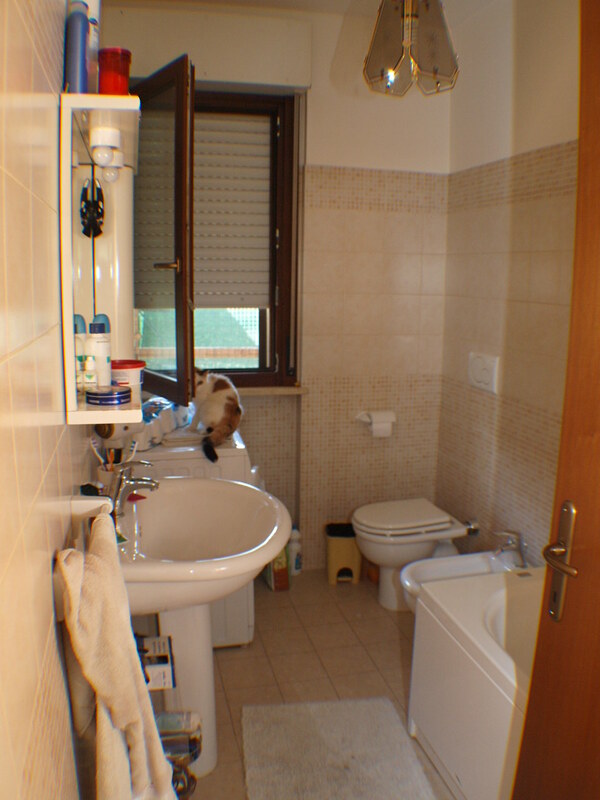 Location MONDOLFO Centocorci newly built apartment in excellent condition consisting of ingr. 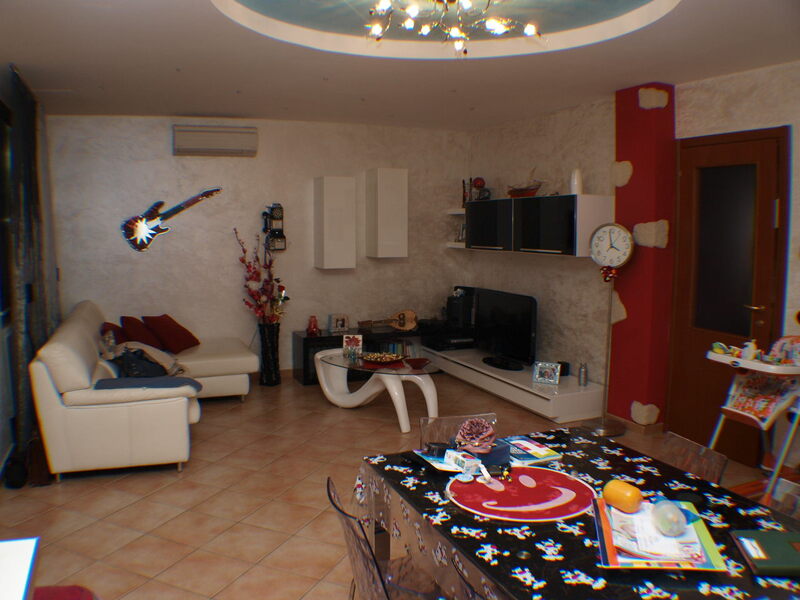 living room with kitchenette 2 bedrooms bathroom 2 balconies and garage 30 sqm. 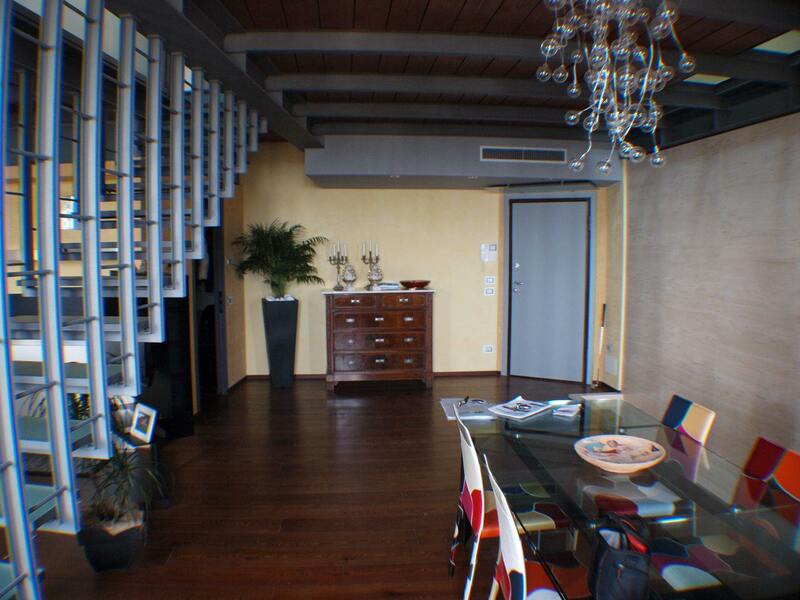 MONTE SAN VITO prestigious building in the context of the '400 sea panoramic apartment in excellent condition and with high quality materials and finishes developed on 2 levels for total. square meters. 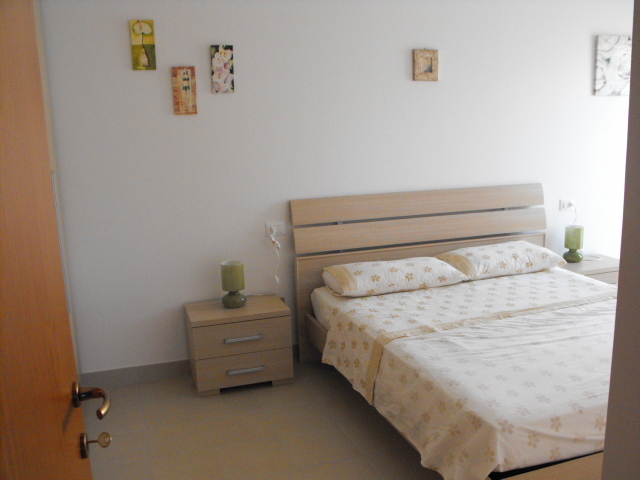 200 composed of ingr., Kitchen, living room, 3 bedrooms, 3 bathrooms and garages.